Simonis cloth is regarded as the best product of its kind because it makes every table play as good as it can play. 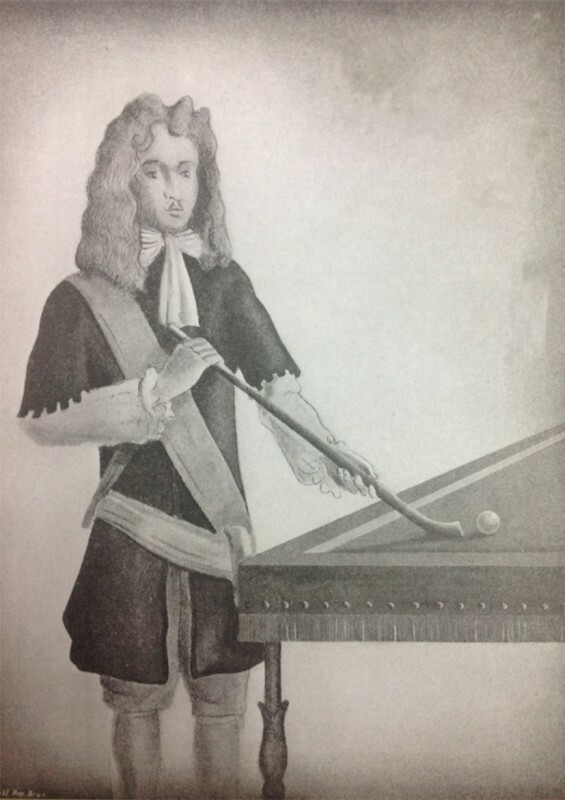 The cloth is one of the most functional parts of your billiard table and Simonis demonstrates its functional superiority by never interfering with the true roll of the ball. Manufacturing superior quality cloths since 1680, Simonis has been and remains the reference standard for quality billiard cloth. 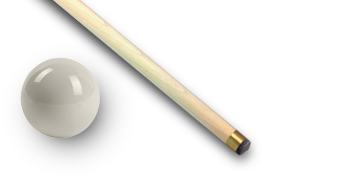 You can rest assured that Simonis will remain at the forefront of billiard cloth manufacturing and technology, and will continue to provide the world with the truest playing cloth. 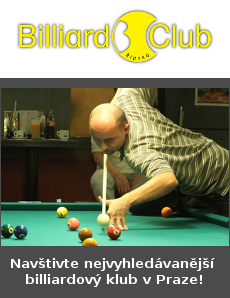  The best value in billiard cloth!